Yippee....It's FRIDAY!! Happy Cinco De Mayo friends! 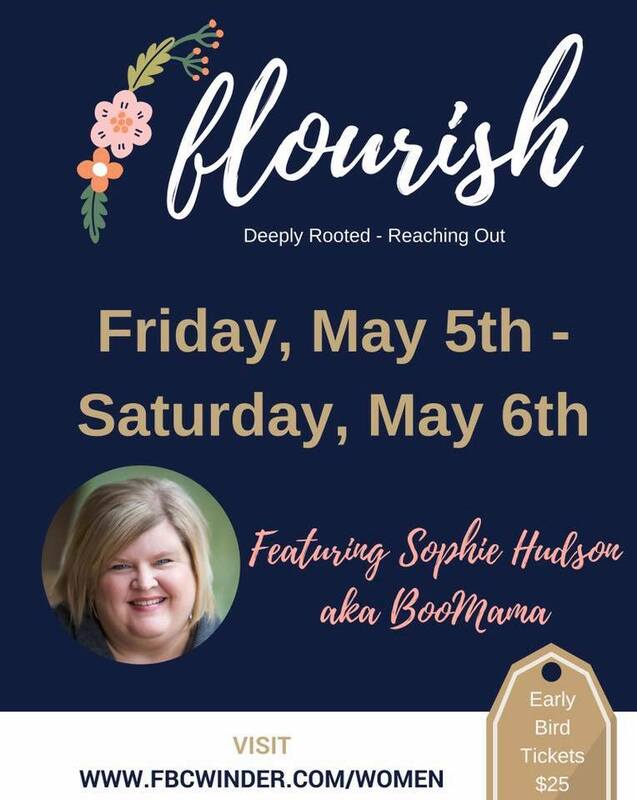 I love the weekends but I am especially excited about this weekend because tonight at our church is Flourish. Our guest speaker is Sophie Hudson aka Boo Mama!! Yippee! As always, I am sharing our FAVORITES from this week! On Monday, I went on a field trip with Ella's class to Stone Mountain Park. Field Trips are my FAVORITE!! They recently open up a new Dinosaur Explore. It was really cool! I will go ahead and warn you lots of pictures coming up! But hey if you are ever in the Atlanta area, Stone Mountain is a pretty cool place to visit! We were trying to get a selfie with the dinosaur! As we were trying to make it to our show time....It came a DOWNPOUR! That is Ella's sweet teacher teacher in the middle! 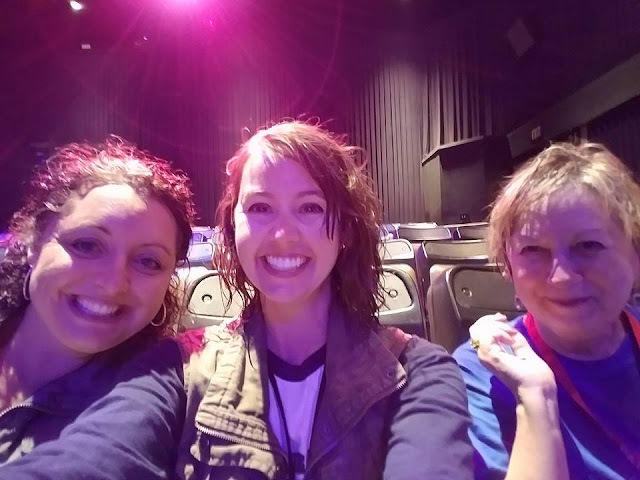 We went into a threater to learn more about dinosaurs and fossils especially the ones that are native to Georgia! Ummm...Ella there is a dinosaur behind us! After our "lesson", we went on a walking trail to see the dinosaurs! All the dinosaurs had sensors and would move when we walked by! And no I still can not pronounce all the names of the dinosaurs! It was a super fun day with some of my FAVORITE 3rd graders! Monday evening this girl did one of her FAVORITE things...arts and crafts! She made pillows for her American Girl Dolls while I worked on Etsy orders! Tuesday I watched my FAVORITE middle schooler pie his teacher! I helped with concessions at his walk a thon and the class that raised the most money got to "pie" a teacher of their choice! HA He chose his Language Arts teachers! 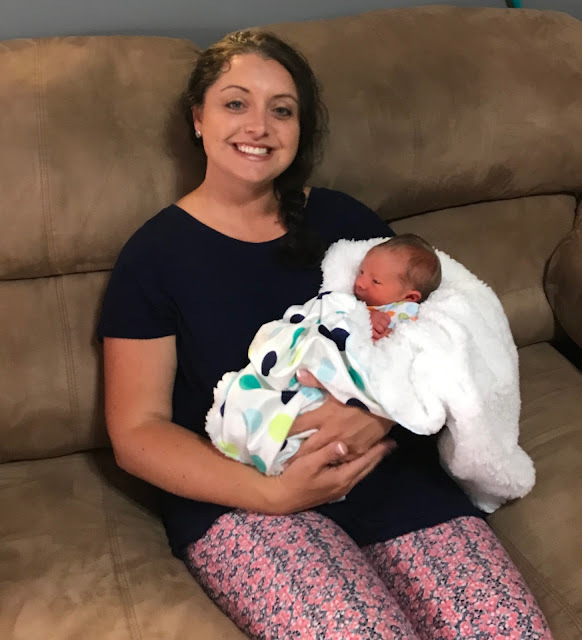 On Wednesday, we got to meet our new FAVORITE baby! Baby Ryker! My cousin just had her second son! He is just precious! He is so TINY! And guess who was a BABY HOG! You guessed it! Ella Marie! On Thursday, Ella's flower girl dress arrived for my nephew's wedding this summer and it has quickly become her FAVORITE dress! Now, I just have to keep her out of it till July!! Y'all know my Rae Dunn Love runs DEEP! I have yet to find the bowls...so when I was on Kirkland's website I saw these bowls and totally fell in LOVE with them! Let me tell y'all they are HEAVY!!! Psstt..they are on sale for $23 for ALL THREE!! Ok...confession time. I am so weird about candles! I can't do the fruity smells! They make me want to gag. I love the fall scent candles like..pumpkin spice, but I don't want that scent in the spring and summer! I know I know I am CRAZY! So I found my new FAVORITE scent that I can burn spring/summer! Wanna know why else I LOVE it so much...it burns evenly and clean!! HA Told you I was weird about my candles! 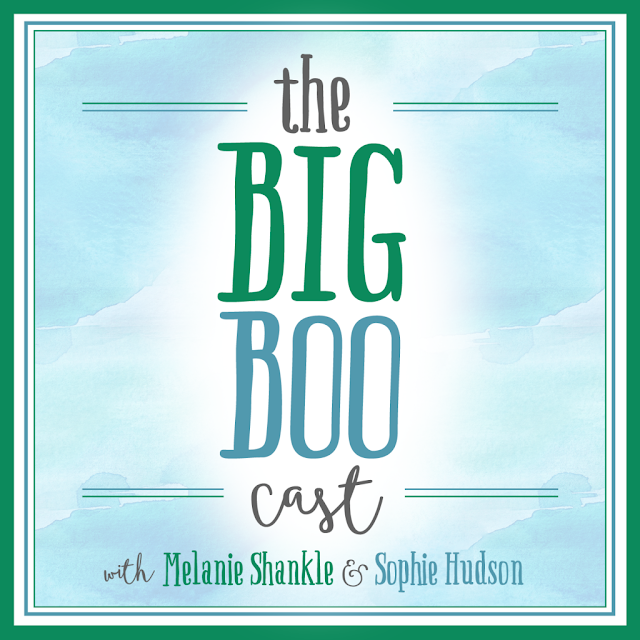 I never thought I would enjoy a podcast but since I am going to hear Sophie Hudson this weekend at my church I thought I would listen to hers and Melanie Shankles podcast and y'all I am hooked they are hilarious! I have been super busy this week filling orders so I have listened to a few while I work and oh my glitter they crack me up!! Here is the event that I will be attending tonight and tomorrow! Y'all I am SO SO EXCITED! I just love Boo Mama! and in case you missed yesterday's post! Check it out and find out how you could win 30 FREE prints from Printiki! If you read to this end of this post....Bless you! I hope you have a fantastic weekend! !